Take off into outer space, a journey into unknown worlds of vast dimensions and fascinating beauty, a journey in search of answers. How did the universe come into being? What role do human beings play in it? Are we alone in the universe? Gazing into the infinity of the sky has always triggered fundamental questions. What keeps the stars and planets on their orbits? Which laws govern their paths? Was it pure chance that brought them into being or is their a higher Being behind it all? 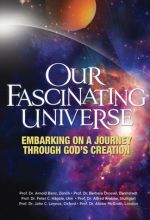 Featuring stunning space telescope images and captivating insights from leading scientists and theologians, including Alister McGrath and John C. Lennox, "Our Fascinating Universe" will take you on a journey into greater understanding. Includes long version (55 minutes), short version (35 minutes), plus 40 minutes of bonus material (interviews and music clip). Widescreen format. 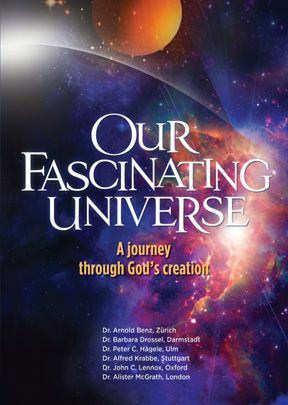 This DVD is well suited for everyone who likes to ponder the beauty and greatness of the universe. The information given is well comprehensible for astrophysical lay people while the content is up to date of the scientific facts. As the ultimate question arises more and more "Where does this finetuned universe come from? 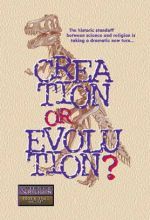 ", the different metaphysical alternatives are laid out accident, multiverse, designer, but the answer is left open to the audience. 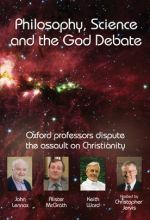 Hence this DVD takes a humble approach to make people think, but not take away their decision, well suited to be passed on to skeptic friends and enrich discussion with them.